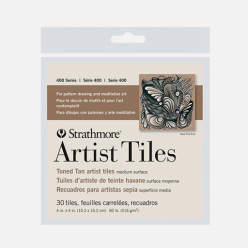 STRATHMORE 400 Series Artist Tiles Watercolor is a precut square size paper for ease of use. 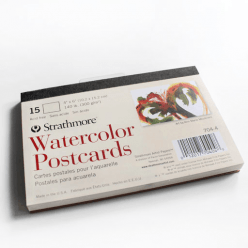 They are mainly used as a Wet media, drawing pens, marking pens, and technical pens. 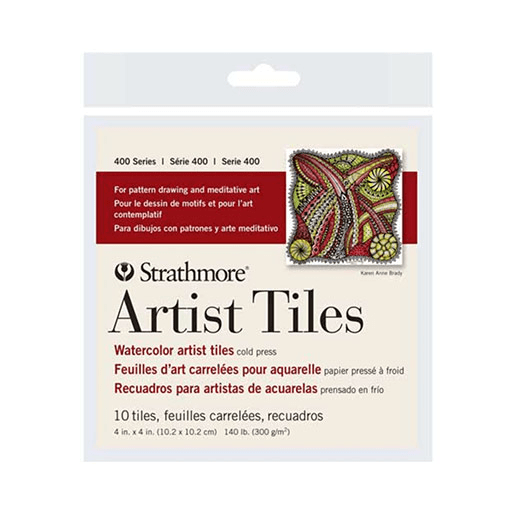 Experience the emotional benefits of art through pattern drawing on Strathmore's pre-cut artist tiles. Strong surface that produces fine and even washes. Allows for lifting and scraping applications. 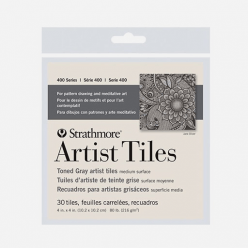 Available in packs and top glue bound pads. Acid free.